Google has been slapped with a record €50 million ($56 million) fine by the French privacy watchdog, CNIL. 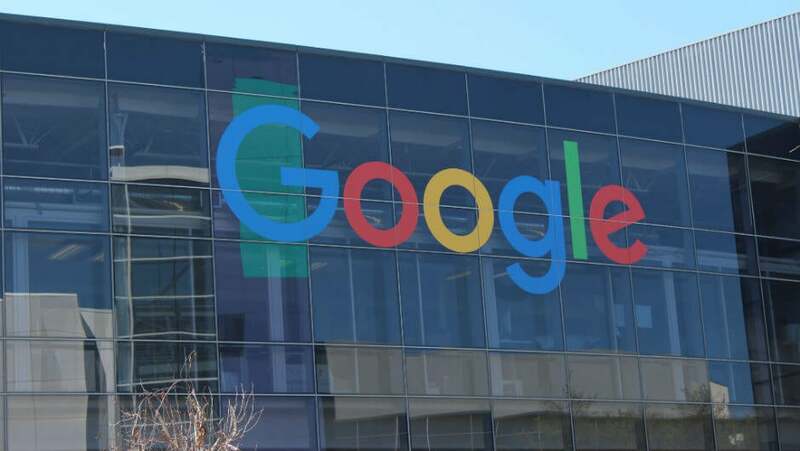 Following an investigation into the Google’s advertising practices, CNIL and other EU privacy regulators found that the company was violating the EU-wide General Data Protection Regulations (GDPR) — some of the strictest controls over consumer data in the world. So, what did Google do wrong, and what does it mean for Google users, and for other companies bound by GDPR? According to CNIL, Google didn’t make it easy enough for everyday users to find and digest information about what Google would do with the data they provided the company. CNIL also found that Google failed to validly obtain user consent to personalize the ads it fed to users. This is the more serious charge levelled at the search giant, as companies need to jump through a series of hoops in order to legally personalize adverts for EU residents. “First… users’ consent is not sufficiently informed. “When an account is created, the user can admittedly modify some options associated to the account by clicking on the button «More options», accessible above the button «Create Account». It is notably possible to configure the display of personalized ads. What Does This Mean for Google Users? If you don’t live in the EU, then it means very little. The GDPR rules don’t extend outside the EU’s borders and, given how lucrative personalized ads are for Google, it’s unlikely the company will stop collecting and processing the information that users hand over for adverts. If you are inside the EU, though, there’s the possibility that you might see some new pop-ups when using Google services, informing you about privacy policies and the like. These should provide you with a better understanding of how Google is going to use the information you hand over in return for the free use of Gmail, YouTube, the Play Store and more. However, despite the strongly worded statements from CNIL and the record fine, Google seems to have gotten off pretty lightly, and potentially scott-free. “I’d like to see the headlines when these fines are actually paid. Prior to GDPR coming into force, there were endless headlines about the massive fines that could be levied. €50 million may seem like a lot, but the GDPR allows for a maximum of 4% of annual revenue. In Google’s case, that would be about €3.5 billion ($3.9 billion). So, while it’s good to see regulators taking action against Google, there’s still a long way to go before everyone is fully informed and aware of the way their data is being used. And, with governments around the world flailing to get some sort of data privacy regulations in place, it won’t be enough to police practices within the EU only.